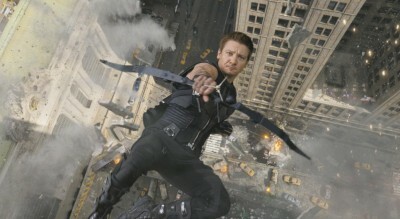 Sure, Hawkeye is a badass, but put next to people with metal suits or super strength, he can look a little underpowered. But he’s good at other things too — like Mario Kart, or trombone, or bowling. And he sang about them on The Tonight Show, which is like another thing he can do. It’s alright, Hawkeye, we still like you and your cool comic by Fraction & Aja.